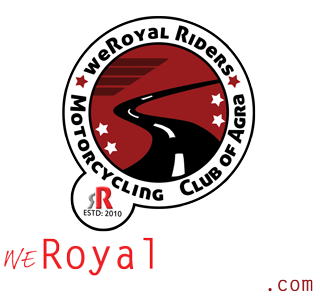 Published October 5, 2014 at 1200 × 553 in A morning ride to other side of Tajmahal – the Mehtab Bagh with friends from Royal Enfield. Royal Riders with guests at Mehtab Bagh. Royal Riders with guests at Mehtab Bagh, picture taken with timer, fair enough.